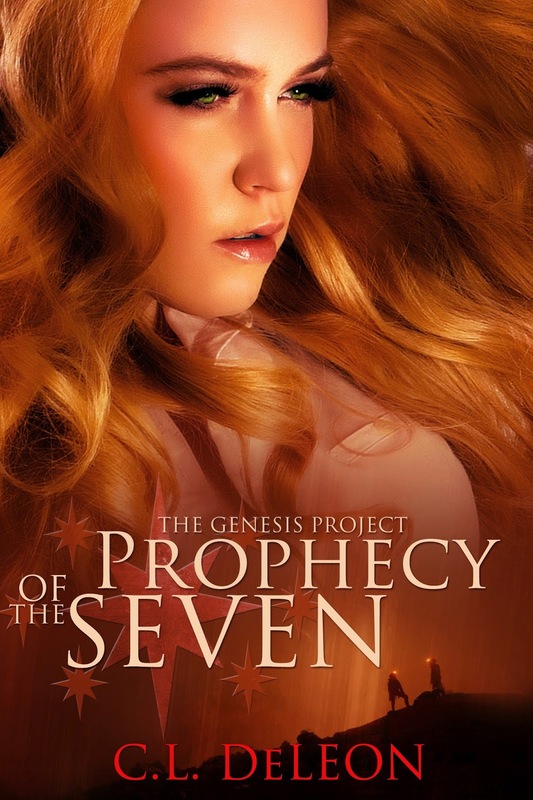 The Genesis Project Prophecy of the Seven is the first book of The Genesis Project Series which is set in present time. The characters in the book find themselves in a dystopia type environment when the world they knew ended and another rose in its place lead by a terroristic regime whose main goal is suppression of others like him with gifts and even those without. The heroes of this new series have to learn to fight and live and love as they attempt to overcome every adversity that comes their way. Some of my favourite authors are: R.A. Salvatore, George R.R. Martian, Addison Moore, S.M. Reine, L.J. Smith, Elizabeth Loraine, Charlaine Harris, Suzanne Collins, Anne Rice, Suza Kates, C.E. Murphy, James Patterson, Steven King, Dean Koontz, Philippa Gregory, Cassandra Clare, Bella Forrest, Dannika Dark, Keira Cass, Jesica Sorensen and K Anne Raines…The list does go on but I think that’s enough for now. Don’t give up, I wrote this book over a year ago and quit...I left it alone thinking that no one would like it that it wasn’t worth the times and effort after I had become discouraged by traditional publishing houses. I never submitted to a traditional publishing house but just seeing what they wanted…well it was enough to throw me off track thinking I would never see my book in the hands of others. I don’t expect to get rich, I don’t expect to make millions (it’d be nice lol) but ultimately I just want to share my world with others and it is possible through the right outlets. The problem is, is there is so much information out there about publishing or self-publishing it’s hard to determine what is right for you. Once you figure out which is better for you…go for it…do not allow anything to hold you back. I have a number of places where people can find out about me and my writing. I try to spread the information out there. 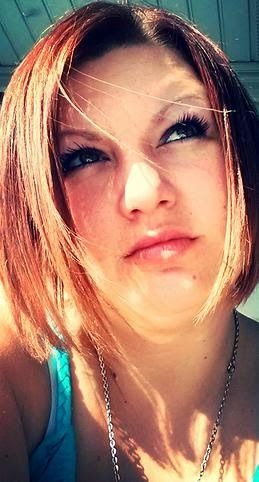 I’m on Goodreads, Facebook, WordPress, Amazon author page, Twitter and I have a personal website that I am slowly building to incorporate all of the information and links to everything…sort of like the main hub for all. Reighlyn the main character of this series. She is smart, witty, and even with everything coming against her she maintains her innocence and determination to do what must be done even through all the destruction around her. While my book does hold many elements from fantasy it’s a new take on the world with a deeper meaning behind the story. I don’t know if every fantasy reader will enjoy it but my hopes are they will enjoy the new world I’ve created. Yes…To expect the unexpected. When I sat down to write The Genesis Project Prophecy of the Seven never not one time had I outlined or taken notes of what I would like to happen or character line ups…nothing…It evolved as the story did and when a new character appeared a new character card appeared on my board. Now that I am writing the second book I’m taking my time, I did outline this book which is null and void at this point because again like the first it has taken a life of its own. I’m just the person typing the words. Everywhere! Ok. So not everywhere lol Amazon in every country, Barnes and Noble, Kobo, Smashwords…you get the pointJ. The paperback is only on Amazon and Barnes and Noble. But if you’d like an autographed copy I do sell those through my author website. Google…No seriously The Genesis Project Prophecy of the Seven didn’t require much research but the second does...I have spent hours mapping out rooms, and buildings, villages and even towns loosely based off of 16-17th century structures but with a modern twist.